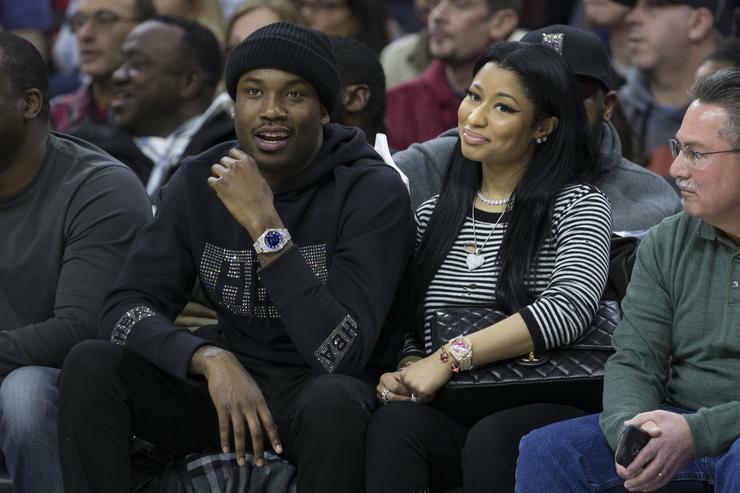 Meek Mill reveals that his ex-girlfriend, Nicki minaj has blocked him on instagram. In his latest string of “#AskMeek,” Meek Mill hopped on Twitter on Sunday to answer questions from fans on the social platform and let out one very interesting tidbit of information. It was when a fan questioned him on how he felt about Nicki Minaj’s new boyfriend, Kenneth Petty. Meek revealed that he felt no ways, but when he went to his ex’s Instagram page to catch up on what the buzz was about, he realized that he was blocked from Minaj’s page.